Serving the greater Charleston community and Ashley Hall students, the Carolina Strings Academy offers private lessons coupled with group classes and performance opportunities for students of all levels. Classes in violin, viola, and cello and are offered at the beginner, intermediate, and advanced levels. The strings program encourages character development, improves focus skills, and helps build self-esteem as students acquire the knowledge and skills needed to become proficient musicians. Academy instructors are highly qualified professionals with extensive pedagogical training and education experience. The Lower School Orchestra is open to community members and Ashley Hall students in grades 2-4. This class occurs on Thursday afternoons from 3:30pm-4:45pm and is required of Ashley Hall violin, viola, and cello students in 2nd-4th grade. Private lesson fees are based on a 14-week semester. 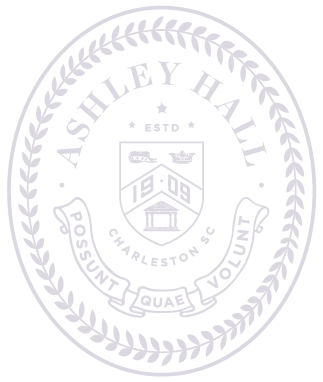 Students who are interested in piano may register for lessons with one of Ashley Hall’s piano teachers. Private lessons are scheduled based on the student and teacher availability. Our piano students participate in the Royal Conservatory of Music yearly examinations. Your private teacher will have more information once lessons commence. Students who are interested in voice may register for lessons with Ashley Hall’s voice teacher. Private lessons are scheduled based on the student and teacher availability.